Since announcing Coin on the 14th, the startup company has seen that video go viral—almost 6 million views in a week! All the press they’ve received has triggered a flood of preorders and funding, as well as questions and feedback that Coin has been quick to address. Earlier this week, they added more than 50 FAQs to their website, and on Wednesday they announced the addition of several new security features—such as the ability to “lock” on one card when handing Coin to a waitress or bartender–in response to consumer concerns. Coin is slated for release in Summer 2014 and will cost $100, but preorder by December 13th and it can be yours for just $50. Bitcoin is a form of digital tender that has risen to popularity, especially this past week as prices soared as high as $900 per Bitcoin. 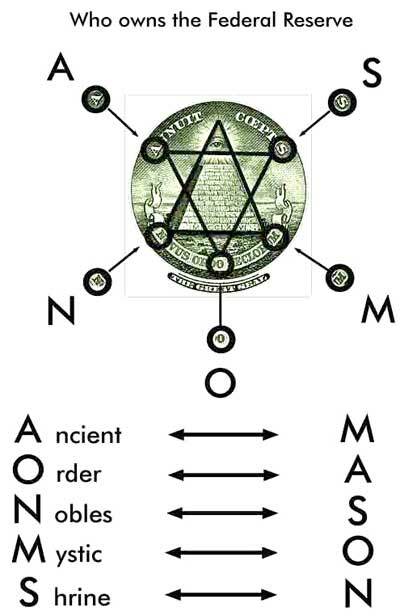 It’s what we call a “cryptocurrency,” which sounds like the name for secret Freemason treasure, but actually refers to a currency that is decentralized (there is no Bitcoin bank) and secures transactions using cryptography. The spike in value followed two Congressional hearings and much hullabaloo about possible regulatory actions, but the Bitcoin came out unscathed and, in fact, boosted by the publicity. As with previous Bitcoin surges, this one was expected to be short-lived, so no one was surprised when it dropped back to $450 in about a day. 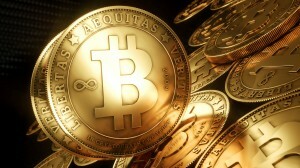 It quickly rallied, however, and is now back to over $700, to the relief of investors. All the action has sparked greater interest in Bitcoin, as businesses, organizations, and even a university announce their decisions to begin accepting the cryptocurrency. It has prompted debates about the potential for criminal use and over whether or not it is the “Segway of currencies.” For the moment, it seems like a risky investment, but we’re very interested to see where it goes once the current wave of hype dies down.